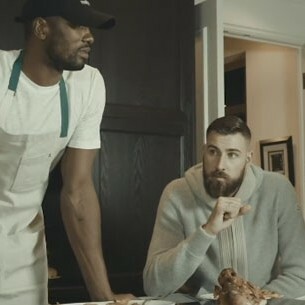 After having the young guys on the previous episode I had to invite two of the veterans. 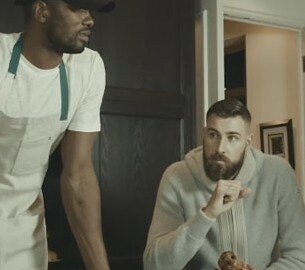 Jonas Valanciunas and Danny Green have been in the league for a long time but never on a show like this…Episode 6 of “How hungry are you?” comes with a surprise, too. Ready?